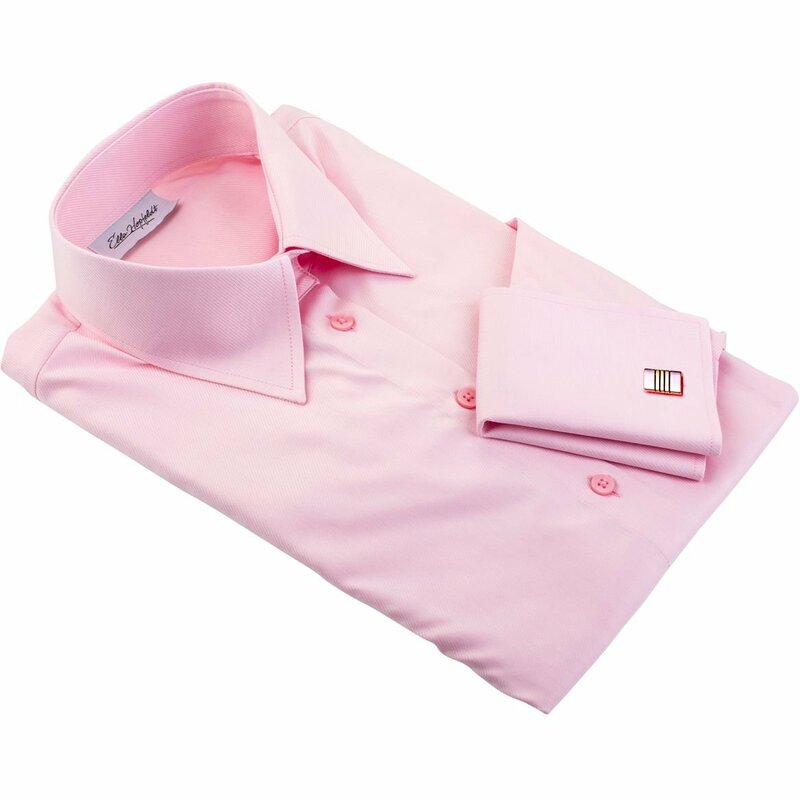 The pink shirt is a great way to add a splash of color to any wardrobe. Pink is a universally flattering color and pale pink looks beautiful on many women. But the real strength of pink comes from how well it works with other colors. This fitted, long length shirt is perfect for average height and taller women (168–183 cm/ 5’6”–6’0”). Compared to the Italian fit shirts, it has more room for shoulders and bustand a well-defined waistline.